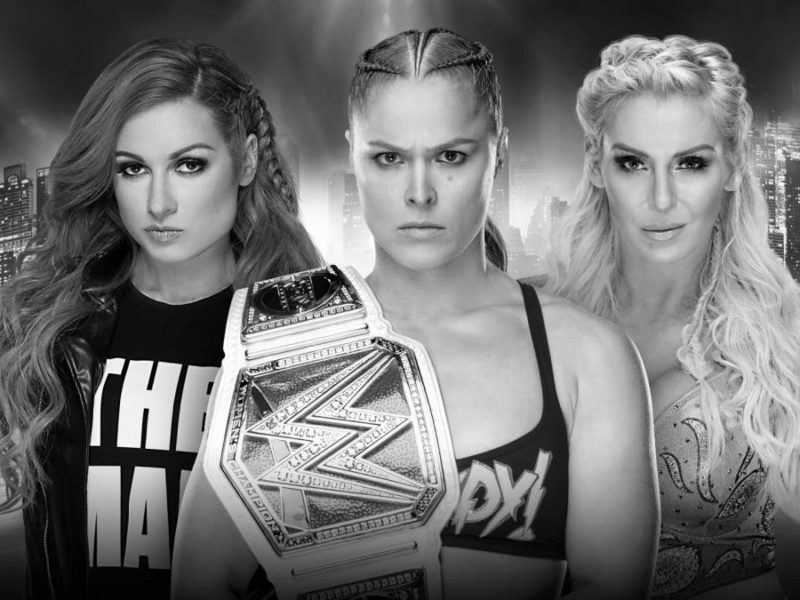 Today, RondaRousey.com celebrates the WrestleMania XIX bout between Kurt Angle and Brock Lesnar, a battle of two super-athletes for the WWE Championship. 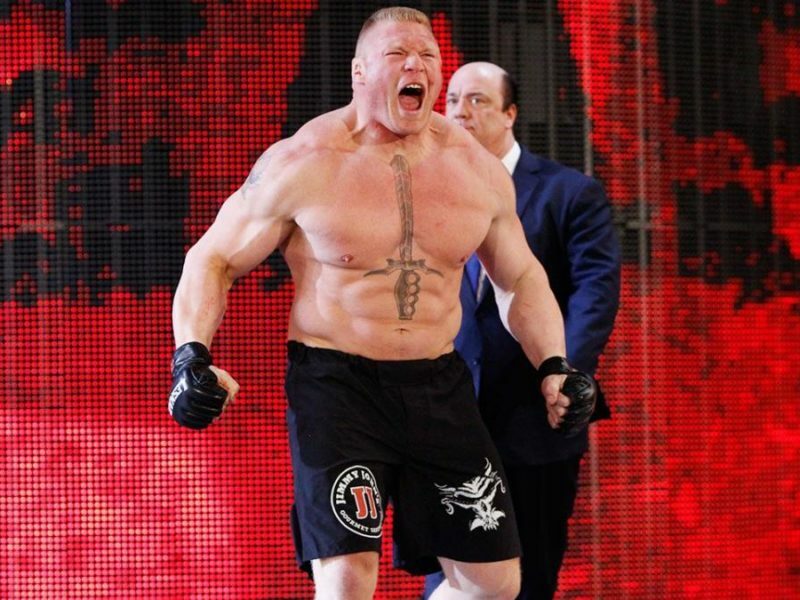 Brock Lesnar is one of the most dominant forces in WWE history. 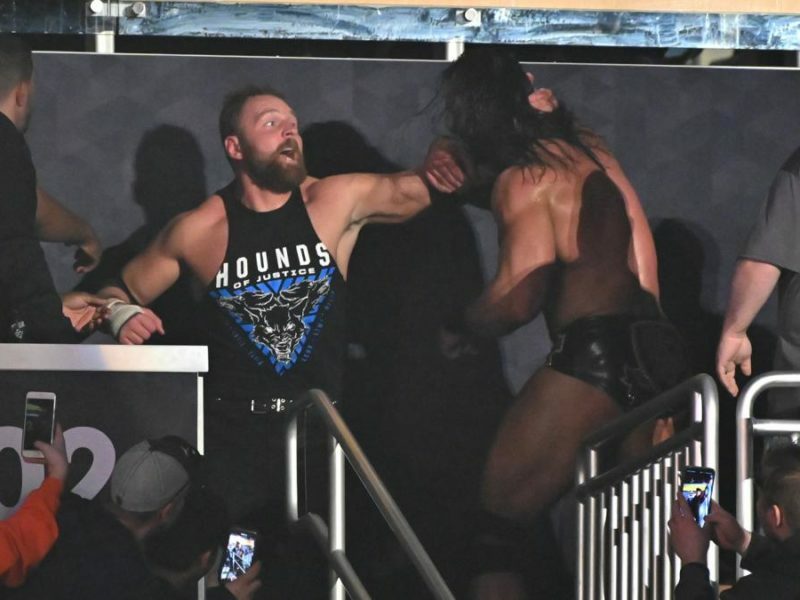 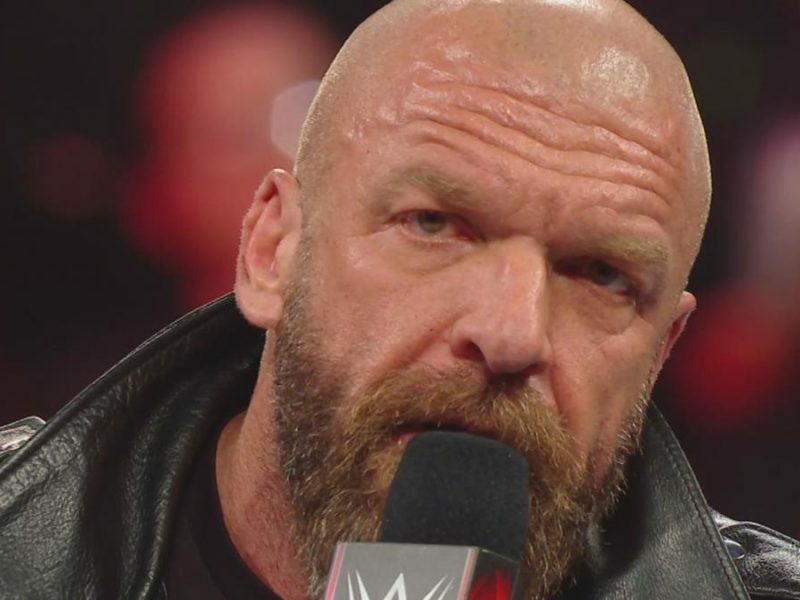 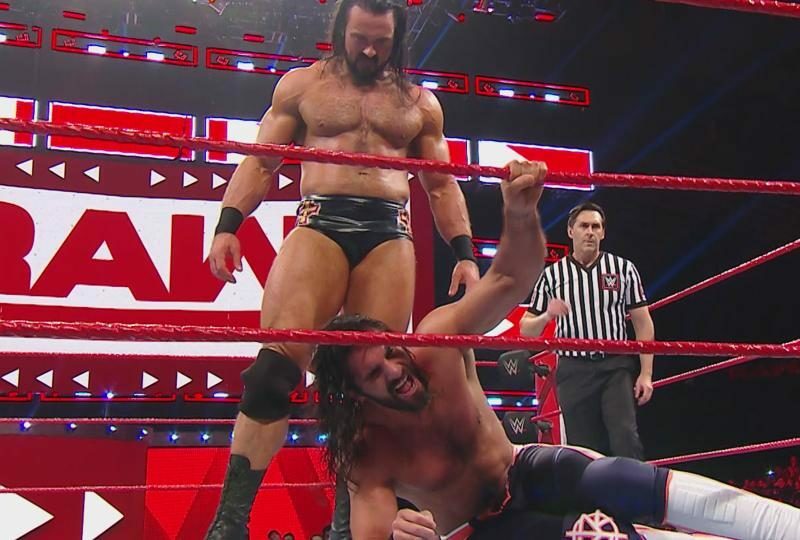 So, how can Seth Rollins beat the seemingly unbeatable “Beast” at WrestleMania 35 on Sunday? 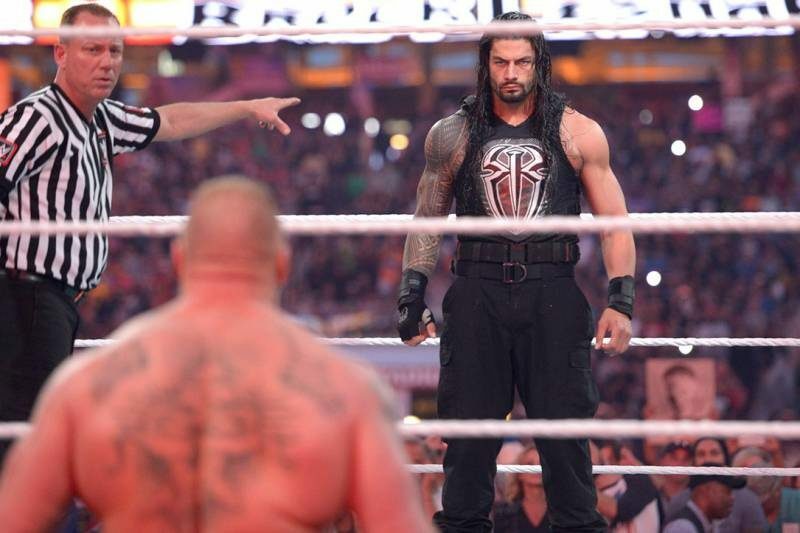 RondaRousey.com’s WrestleMania Week kicks off with an explosive WWE Championship match between Brock Lesnar, Roman Reigns, and an ultimate opportunist. 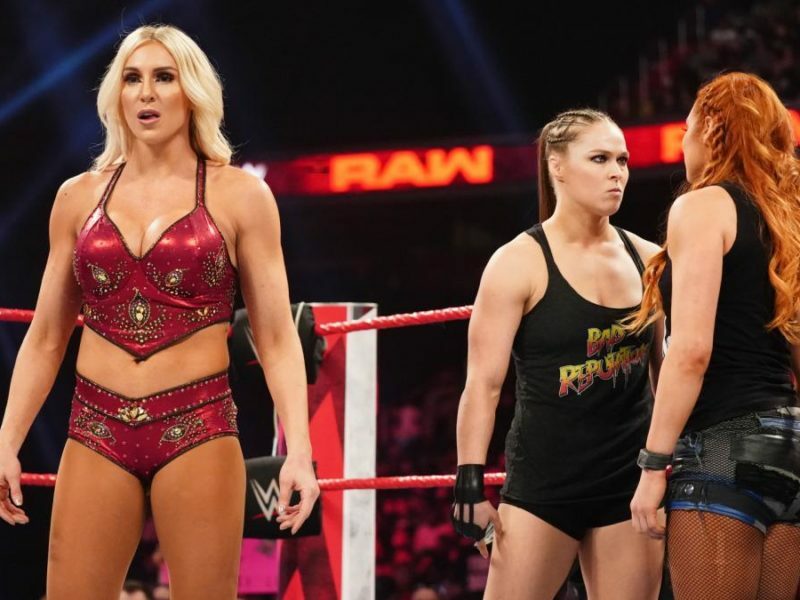 RondaRousey.com spoke with the RAW Women’s Champion to get her thoughts on the WrestleMania announcement and the importance of this moment. 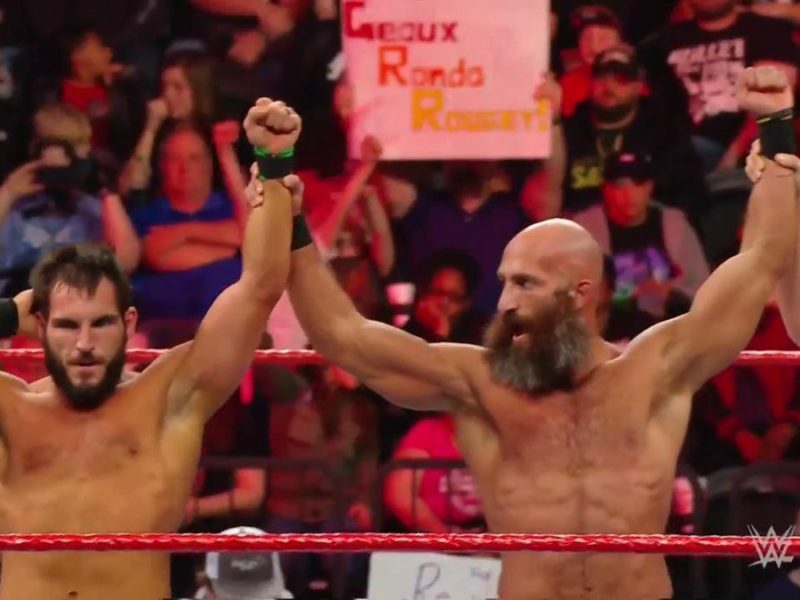 NXT Superstars make their RAW debuts including Aleister Black, Tommaso Ciampa, Johnny Gargano, & Ricochet while others seek revenge for Elimination Chamber.